The ride-hailing giant Uber filed its paperwork to go public on Thursday afternoon, revealing not only its finances but also a mountain of legal risks. One of Uber’s biggest legal risks is the possibility that drivers, now independent contractors, are reclassified as employees, says Peter J. Henning, a law professor and author of White Collar Watch column in The New York Times. “The impact of calling drivers employees would result in Social Security withholding and certain benefits (including unemployment insurance) that the companies currently avoid,” said Henning, a professor at Wayne State University. The other major risk Uber faces is a probe under the Foreign Corrupt Practices Act, which penalizes companies for paying bribes overseas. “These investigations can drag on, and so I doubt there will be a quick resolution,” Henning said. Uber’s IPO paperwork comes about two weeks after its rival, Lyft, listed its own stock at $72 per share at a valuation of nearly $30 billion. 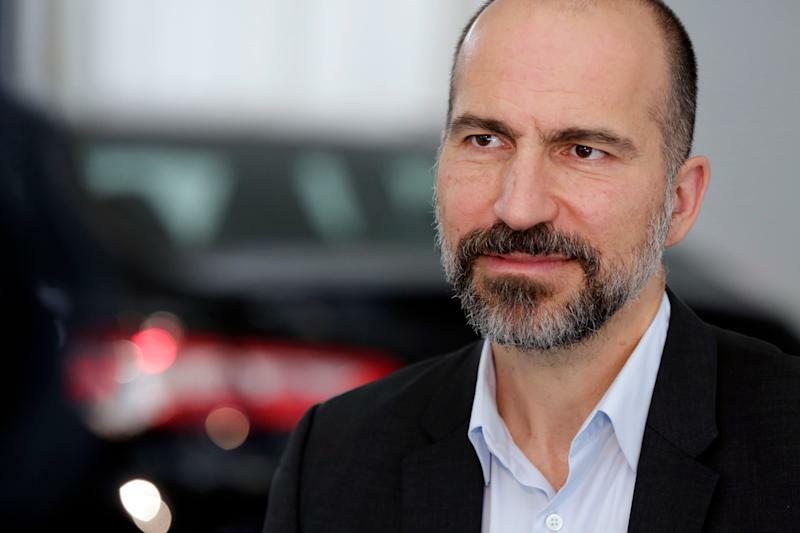 Uber, which has more of the ride-hailing market than Lyft and a larger footprint, did not list a value for its shares but is reportedly considering a price that would give the company a valuation of up to $100 billion. The two ride-hailing upstarts have major differences, including the fact that Uber has a more diversified business that includes its food delivery platform Uber Eats and Uber Freight, which matches shippers with truckers. But the businesses have many similarities, such as the fact that they both classify drivers as contractors. Both companies said in their IPO paperwork that their businesses would be adversely affected if drivers were reclassified as employees, Henning noted. Uber said in its IPO paperwork that it faces “numerous legal proceedings globally” including proposed class actions claiming that its drivers should be treated as employees. In September, Uber notched a significant win its battle to keep drivers classified as contractors when a U.S. appeals court ruled that drivers must pursue their claims one-by-one rather than as a class action. 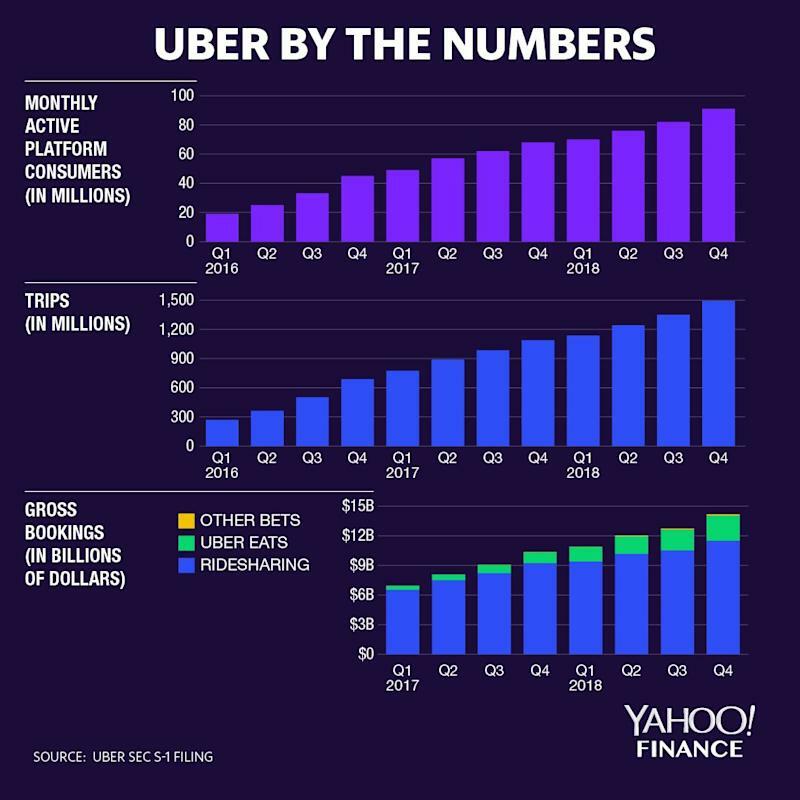 Uber’s S-1 form filed to the SEC is the longest preliminary IPO prospectus filed by any U.S. company, to the “best of my knowledge,” says Jay Ritter, a professor in the finance department at the University of Florida’s business school, who’s known as “Mr. IPO.” That 367-page prospectus includes 48 pages of risks, compared to Lyft’s 44, he noted. Mr. IPO noted that roughly seven of Uber’s risks are related to mergers and the possibility that regulators could fight these tie-ups. Those mergers all involve overseas players — such as Uber’s acquisition of its mideast competitor, Careem, for $3.1 billion — but Ritter foresees a merger with its biggest U.S. competitor. Of course, such a merger would come with huge legal risks, especially as regulators face increased public pressure to police tech giants and keep their growing power in check. The other legal risks Uber listed in its IPO are many: legal action related to driver conduct; liability from traffic deaths; intellectual property cases; antitrust cases; false advertising claims, and many other risks.